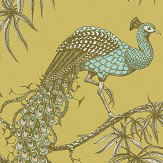 Luxury wallcoverings for your home. Stunning new designs and wide width wallcoverings, using the latest metallic and lustre ink effects. 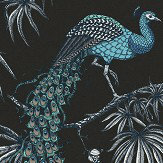 Paradise on earth, with peacock and bird of paradise designs, chrysanthemum flowers and a range of textural plains. Perfect for both home and offices.